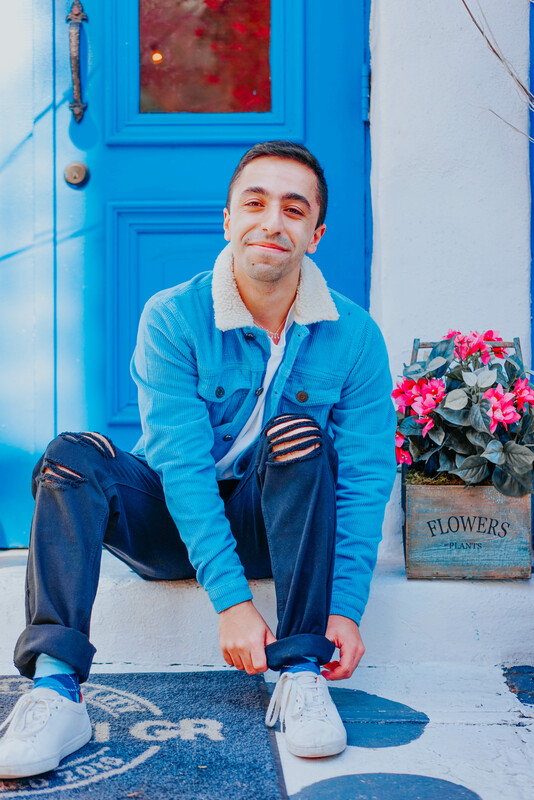 Denim season is here you guys! Weather is getting chilly, but that doesn’t mean we shouldn’t dress in style. What makes denim so different than everything else is that it is super versatile. You can pretty much pair it with anything. 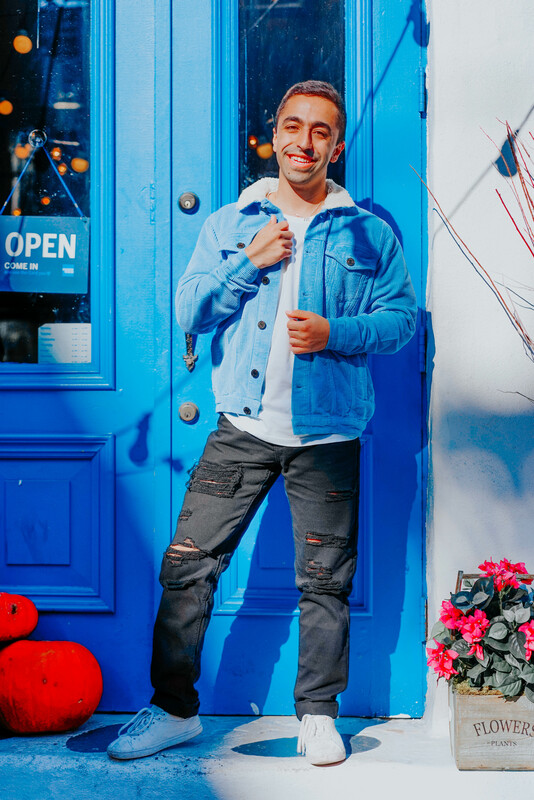 For my denim look above, I wanted a super simple OOTD that I can wear to school and to a dinner with friends. If you don’t feel like dressing up yet still want to show some effort this is the look for you! 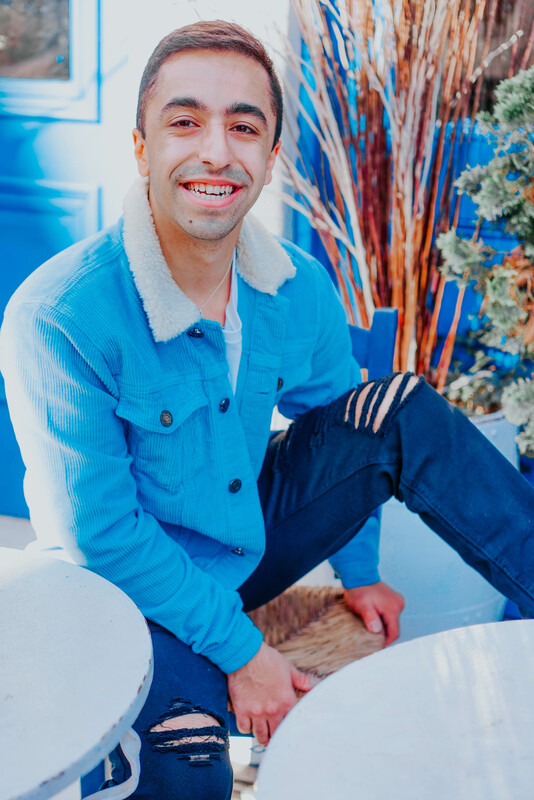 I paired a light blue denim jacket with ripped black jeans from BoohooMan. Underneath I just have a plain white tee and for shoes I just went with white sneakers. In order to add some pop of color, I wore colorful socks that has various shades of blue. What I do recommend doing if you wear colorful/funky socks is that roll up your pants so it can be visible and your pants will immediately look super fitted. 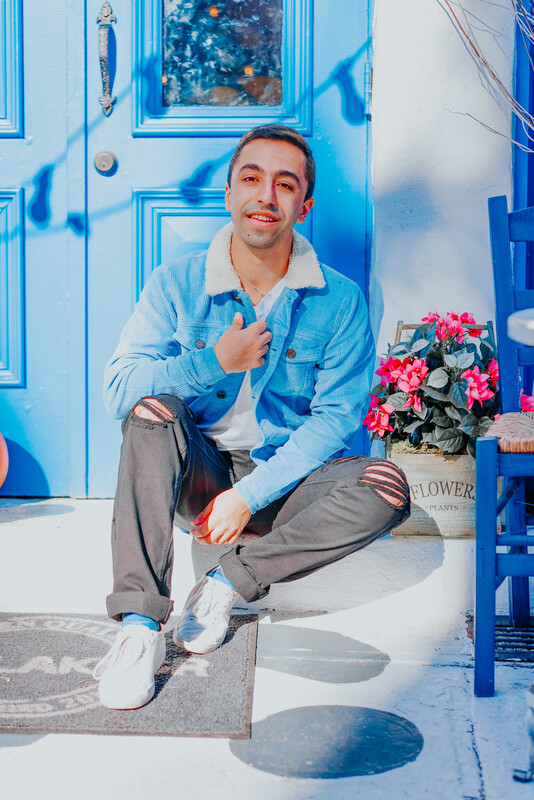 Below I’m linking some of my favorite denim jackets and jeans. 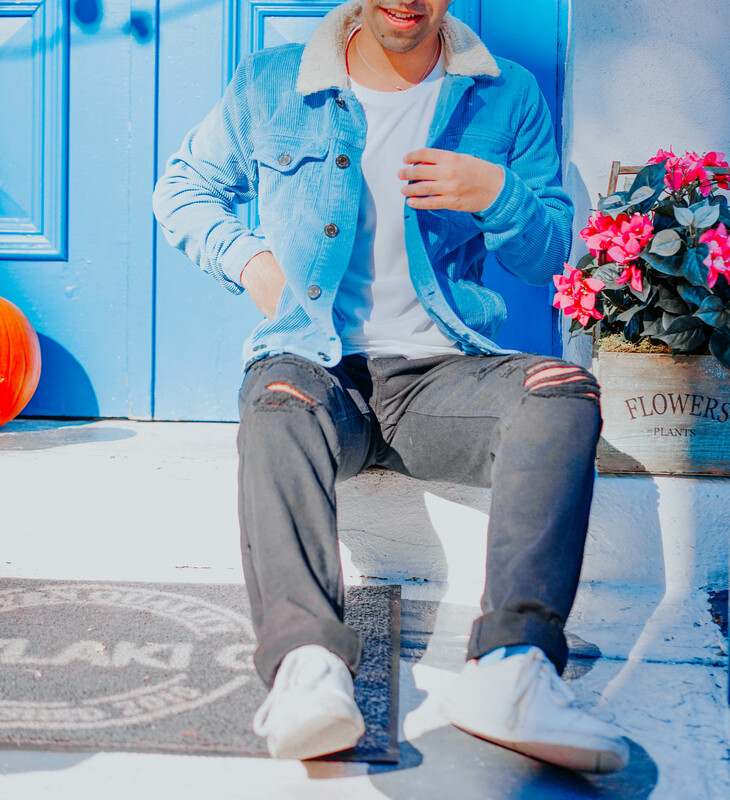 I personally just love to mix and match like light color jacket with darker jeans, but sometimes I do recommend going with light color jacket and lighter color jeans or vice versa. It honestly all depends on what your style is, but in the winter a lot of people tend to stick to darker tones so I recommend trying lighter tones. You will most certainly stand out!